Hanoi (VNA) – Philippine and Indonesian government officials agreed to enhance bilateral trade and investment during their recent meeting. 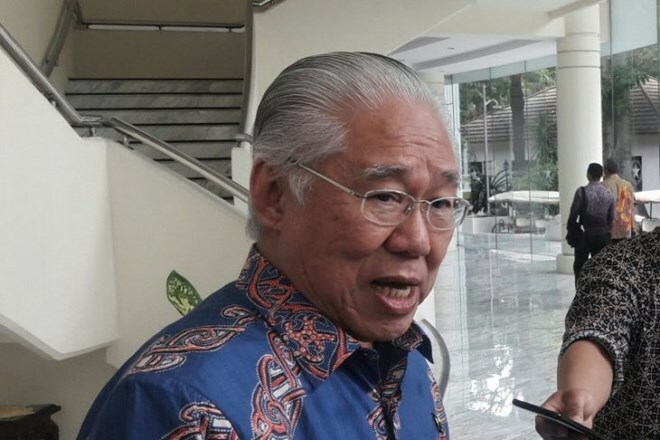 The meeting between Indonesian Trade Minister Enggartiasto Lukita, the Philippine Trade and Industry Minister Ramon M Lopez and Agriculture Minister Immanuel Pinol took place in Manila, the Philippines. Lukita said Jakarta and Manila are committed to maintaining good ties to ensure the continuation of trade and investment between the two countries. The sides also agreed to expand access of their export products to each other’s markets. At the bilateral meeting, delegations of the two neighboring countries discussed how to apply the Special Agricultural Safeguard (SSG) to Indonesian instant coffee as the Philippines has been doing since August 2018. According to Indonesia’s Central Statistics Agency, instant coffee – one of its key export products to the Philippines – was Indonesia’s fourth largest currency earner in 2018 with a value of 367.4 million USD.